So, they‘d close the plant for financial reasons, but its location in the West Bank has nothing to do with those. Right. Also: it’s not just a beverage—it’s a political statement. 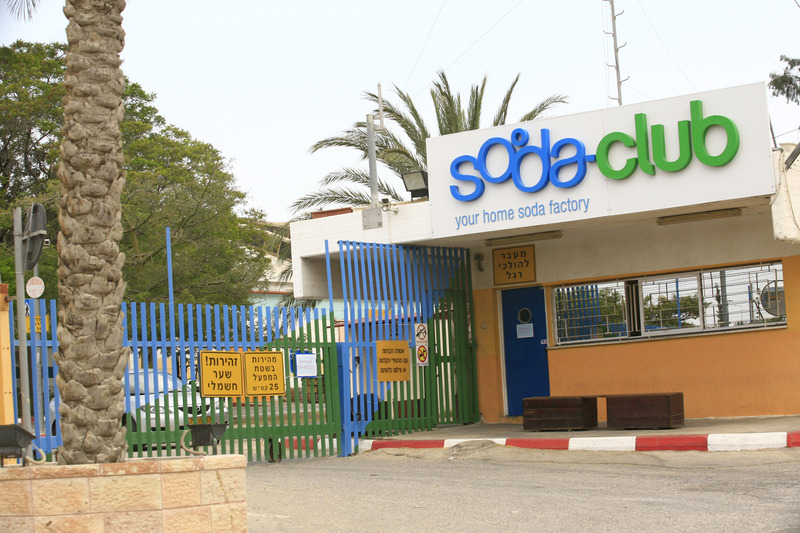 « SodaStream: is BDS hitting where it hurts?